We support our cadets in their pursuit of diversified, advanced trainings. We encourage eligible cadets to apply for programs offered by our nation's service academies. These programs are a great pathway for our cadets who are exploring the service academy option and for cadets looking for an extra challenge. Not sure which program is right for you? Former CPO Kaitlyn Kutz, NSCC, went to three of them so you don't have to (unless you want!). Read all about it. When is it? Three sessions in 2019: June 1-6; June 8-13; June 15-20. Application opens on January 3, 2019. What is it? 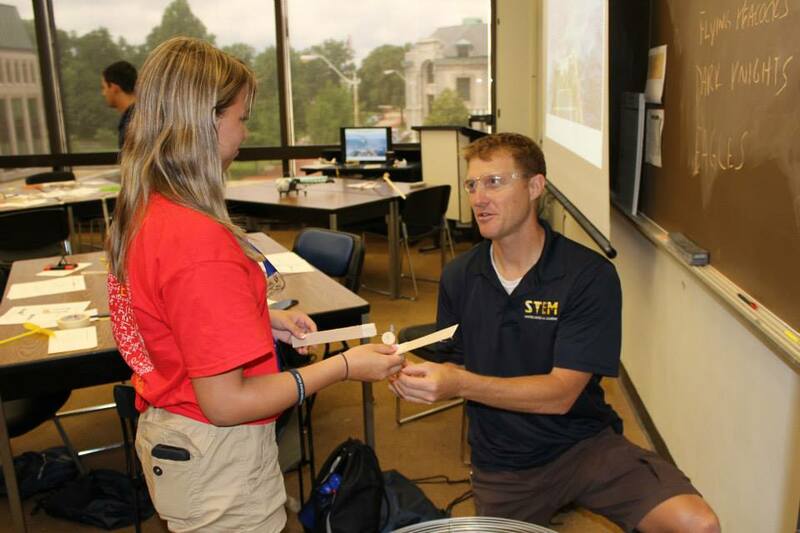 A program designed to expose students to all aspects of the Naval Academy including the academic program and midshipman life. Students will also receive an overview of Navy and Marine Corps service options. When is it? Three sessions in 2019: Rising 9th graders June 3-8; Rising 10th graders June 10-15; Rising 11th graders June 17-21. 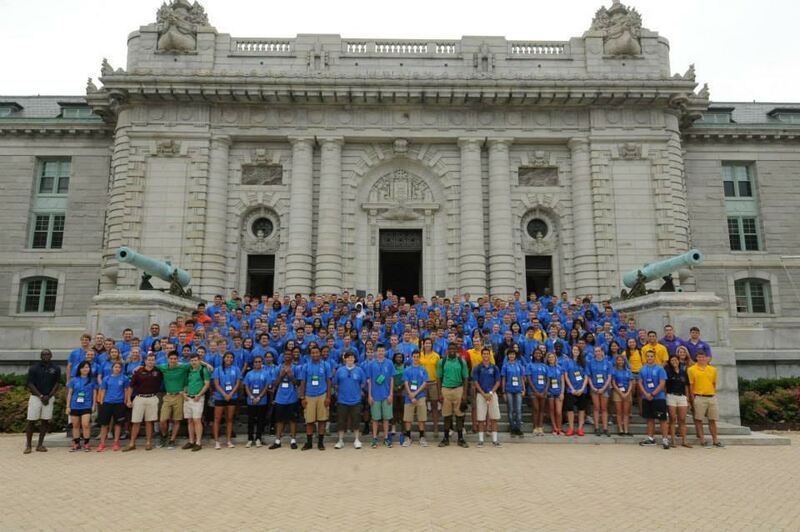 The Naval Academy hosts many outstanding sports camps throughout the summer. We will not provide reimbursement for these camps. Advancement credit will only be given if the camp length is four nights/five days or more. When is the deadline? Dependent upon the camp. For more information go to https://navysports.com/sports/2018/9/25/navy-sports-camps.aspx. When is it? Three 2019 sessions: 7-12 July; 14-19 July; 21-26 July; Application will open in February 2019. What is it? 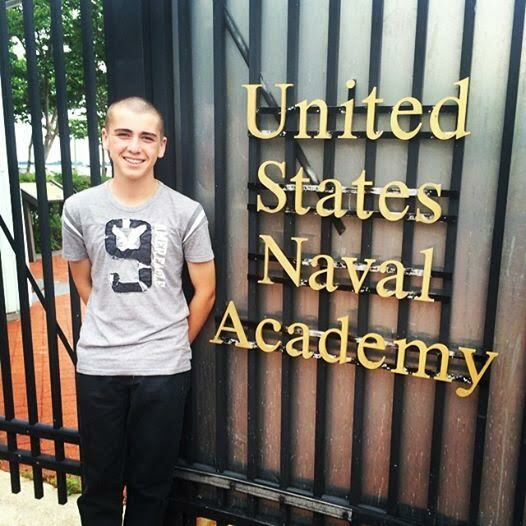 A program that provides immersion in academy tradition and cadet life. What is it? A program that challenges participants to step outside of their comfort zone and to strengthen their confidence and leadership skills. What is it? 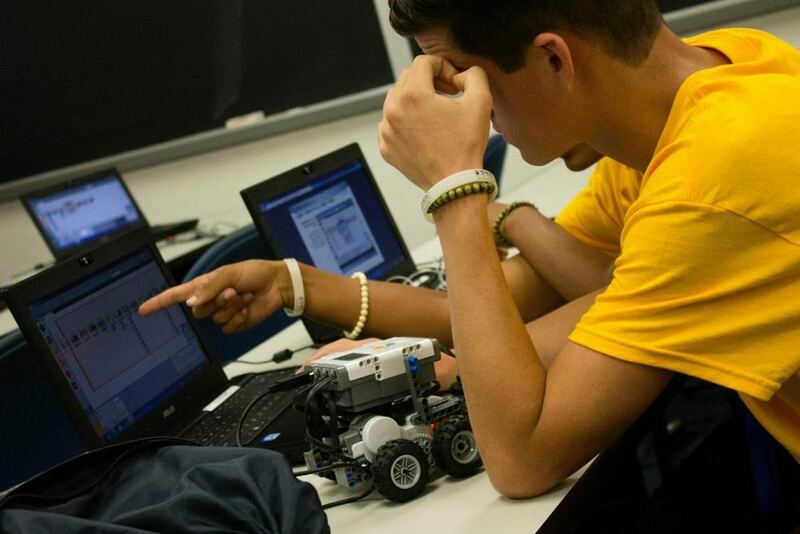 A science, technology, engineering and math program taught by Academy faculty and cadet mentors. How do we support it? Private contributors have generously provided funding to cover tuition for all students selected to participate in the workshop. Housing, meals, and all activities will be provided by the scholarship, however travel for students to and from West Point will not be included. When is it? TBA - Application opens on January 15, 2019. What is it? SLE is a fast-paced program of academic classes, military training, physical fitness training and intramural athletics conducted during the month of June each year. You must have standardized test scores to be considered for SLE.